The Chinese hacking team Pangu is back and has once again surprised everyone with a jailbreak for iOS 12 running on the brand-new iPhone XS. 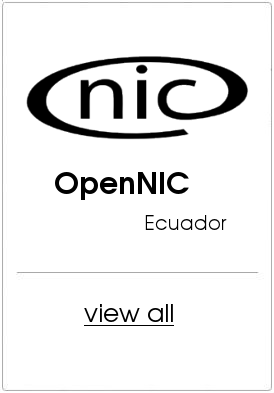 Well, that was really fast. Pangu jailbreak team has been quiet for a while, since it last released the untethered jailbreak tool for iOS 9 back in October 2015. Jailbreaking is a process of removing limitations on Apple's iOS devices so users can install third-party software not certified by Apple. 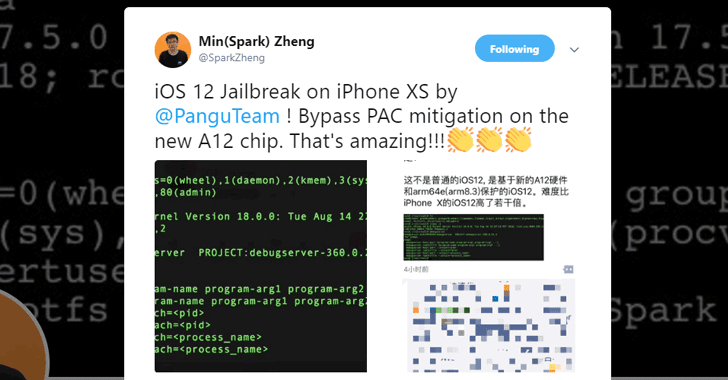 Today, Android and iOS security researcher Min(Spark) Zheng shared a Tweet with two screenshots showing a working jailbreak on Apple's newly released iPhone XS with A12 Bionic chip achieved by one of the Pangu researchers. The Tweet also revealed that the iOS 12 jailbreak works by bypassing a functional PAC (Pointer authentication codes) mitigation implemented in the new Apple's A12 Bionic chip. 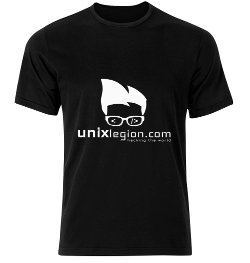 Moreover, since the hardware of iPhone XS is very much identical to iPhone XS Max, the new iOS 12 jailbreak exploit should also work on both Apple's latest flagship iPhones. Since the Pangu jailbreak team has not made any official announcement regarding the new jailbreak, it is not clear whether or not the team will release the iOS 12 jailbreak to the public. Also, before jailbreaking your Apple devices, just keep in mind that this will violate your End User License Agreement with Apple and also exposes your iOS device to security bugs, putting your personal data at risk, for which you won't be getting Apple's help if anything goes wrong. Jailbreaking your iPhones also opens up your device to iOS malware such as KeyRaider and YiSpector that specifically targeted iOS users with jailbroken devices. So, how are you feeling right now about the new jailbreaking? Let us know in the comments below.